Further delay at the investment fund set up by councils in the region to overcome “market failure” in the banking system and help kickstart the region’s economy. The Leeds City Region “Revolving Investment Fund (RIF)” was expected to be providing its first loans for stalled commercial projects, particularly in housing and construction, by the end of last year. But then in February it was announced that, with no funding applications approved yet, the councils had put out a tender for £120,000 worth of outside expertise from the banking sector to help promote and develop the fund. Now, two weeks after the one-year “investment adviser” contract was supposed to start, it’s been announced that the tender offer has been withdrawn. 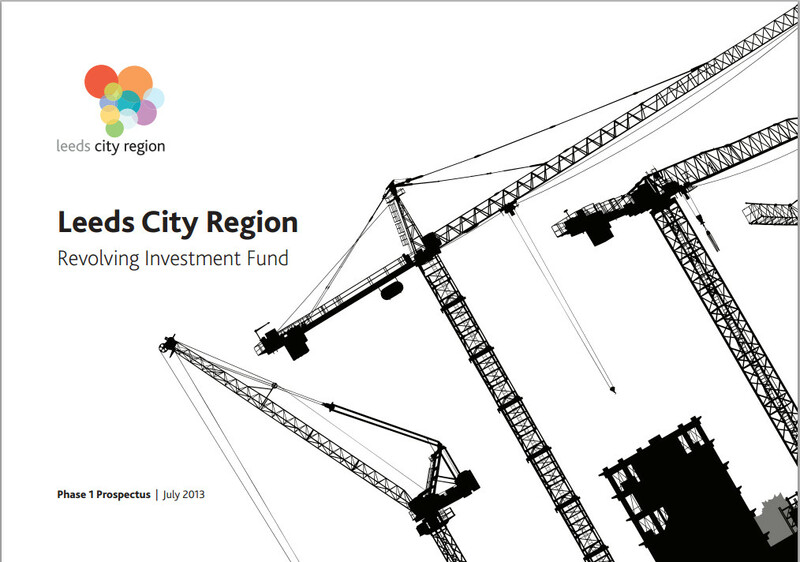 “After considering the longer term positioning of the RIF and the advisory requirements to support it, it was agreed the requirements for the Investment Advisor role need to be reconsidered and further detailed development undertaken,” says a report issued by Leeds City Council, which manages the fund on behalf of the other 10 councils in the city region. A report announcing the tender in February said that without the expert external input, “there are risks that the development of the RIF may be frustrated”. This entry was posted in News and tagged leeds, leeds city region, revolving investment fund, RIF, tender. Bookmark the permalink.